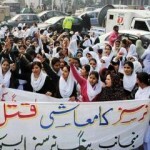 DOZENS of nurses, criticising the Punjab government for deducting different allowances from salaries after regularisation of services, strongly protested on Friday. They while carrying banners and placards marched from the Children Hospital and reached outside the Punjab Assembly where they held a protest demonstration and demanded the government release allowances. The demo caused great traffic mess on The Mall and other adjacent roads while a contingent of police and security officials were present to avert any untoward situation. 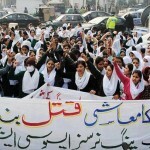 The protesting nurses were of the view that deduction of thousands of rupees was continuing from their salaries after their services were regularised. Punjab’s Parliamentary Secretary for Health Dr Saeed Elahi reached the spot and protestors dispersed after he assured them that their genuine problems would be addressed on priority basis. Talking to reporters, Dr Saeed Elahi however categorically said that some of their demands were not justified, saying deduction from the salaries after regularisation was because of pension and gratuity for which the contract employees were not entitled. The Parliamentary Secretary Health said nurses played a vital role in looking after and recovery of patients and the government was resolving their problems on priority basis. He said for the first time, the present government regularised the services of 7,500 nurses and had recruited 2,000 nurses recently. 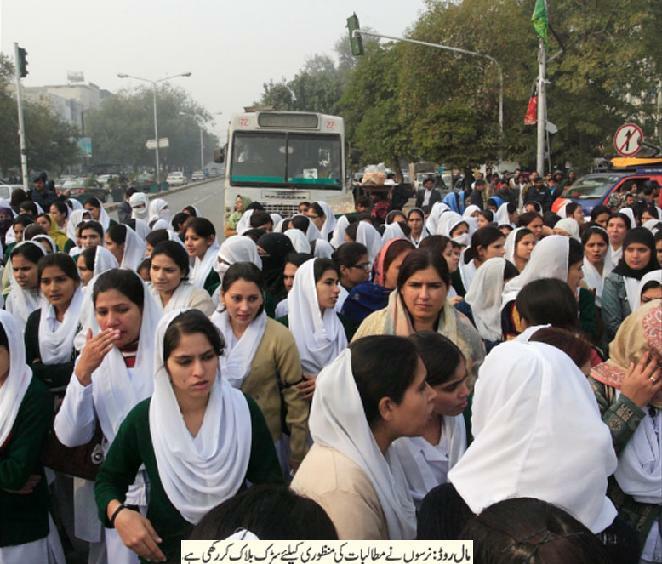 Dr Saeed Elahi termed the protest by the nurses of the Children Hospital, Lahore, an unjustified and added that most of the demands of nurses had already been fulfilled by the government. 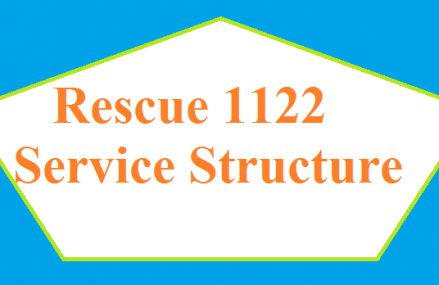 He said on the special direction of Chief Minister Punjab, matters relating to services of nurses were being resolved expeditiously and nurses had been promoted from Grade 14 to 16, 17, 18 and 20. He further said that as per rules, some special allowances were discontinued after regularisation but the government had not decreased the salaries of the nurses. Dr Saeed Elahi further said the recommendations regarding special allowance for the nurses working in Emergency Ward of the Children Hospital had been prepared and a summary was being sent to the Chief Minister Punjab. He said the government was considering other problems of nurses sympathetically and steps would be taken soon for their resolution. He further told that payment of monthly scholarship had also been made to nursing students of the Children Hospital. “PAKISTAN MUSLIM LEAGUE (ZIA KHALIDA)” now available at face book . with Extreme new policies and new LIFE plans .. even for nurses, doctors , you can say all medical dept of pakistan .